One of Australia’s most powerful company directors has taken the mantle of joint number one ticket holder of the Adelaide Football Club. 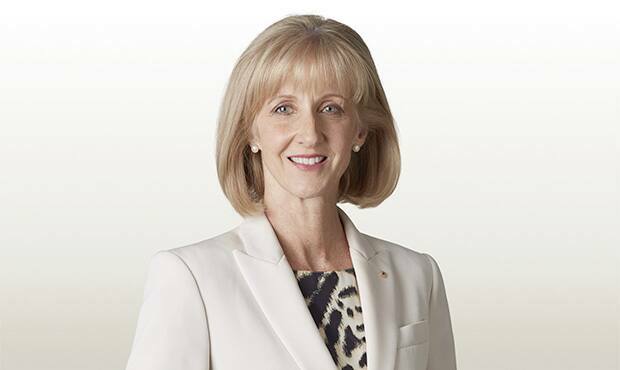 Carolyn Hewson is a former investment banker who has nearly four decades of experience in the financial sector, and is now a non-executive Director of BHP Billiton and Stockland Corporation, while also serving on the Federal Government Growth Centres Advisory Board. She was previously an Executive Director of Schroders Australia Limited and a former Director of BT Investment Management Limited, Westpac Banking Corporation, AMP Limited, CSR Limited, AGL Energy Limited, South Australian Water and the Economic Development Board of South Australia. Adelaide-born Hewson replaces Federal MP Kate Ellis, who recently joined the Club’s Board of Directors, and shares the Crows honour with Australian tennis champion Lleyton Hewitt. She has long been a passionate Crows supporter and was made an Officer in the Order of Australia in 2009 for her “services to the community and business”. Crows Chairman Rob Chapman said it was a privilege to have a person of Hewson’s calibre accept an official role with the Club. “Carolyn is not only a long-time Crows supporter but also a proud South Australian and personal friend who champions our State’s cause at every opportunity,” he said.